What is the Happiest Company To Work For??? 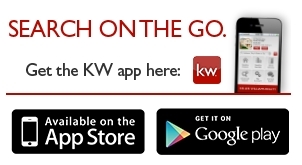 KW is the Happiest Company to Work For! We beat out Nike!